The "most extreme surveillance law ever passed in a democracy"
After bubbling away in the background of UK politics for years, the Investigatory Powers Bill, better known as the Snooper’s Charter, is now on its way to becoming law after being passed by both the House of Lords and House of Commons. Prime Minister Theresa May first introduced the bill in its current form when she was Home Secretary back in November 2015, though it had been around in various guises before then. It now only requires Royal Assent to be officially adopted, which will likely happen before the end of the year. Rights groups and privacy campaigners have protested against the law, which demands tech firms store UK users’ internet data for up to twelve months, including a record of every site visited, and allow government agencies unfettered access to the information. The Bill makes sure the government can demand companies weaken their encryption on messaging services such as WhatsApp and iMessage, or decrypt data on request. 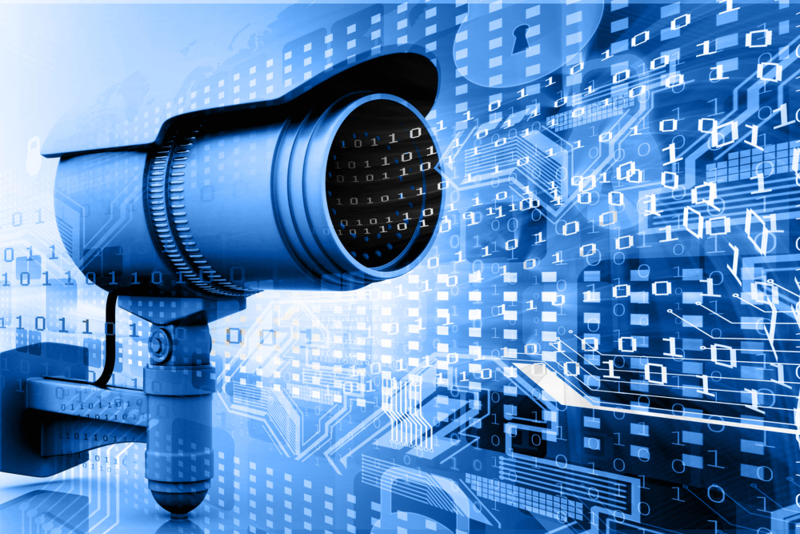 As is nearly always the case with similar surveillance laws, the UK government says the Investigatory Powers Bill is necessary deterrent in the fight against terrorism. Many disagree with this claim, including those who make the encrypted software. Writing in Newsweek, Open Rights Group director Jim Killock called the law the “most extreme surveillance law ever passed in a democracy."